Every industry faces cyber risks. From product manufacturers with global supply chains, to large regional law firms – the cybersecurity challenges you face are unique to your industry. Our data-driven solutions give customers the ability to adapt risk management practices to the needs of their industry. Whether you need to manage third-party supplier and vendor risks, or manage in-house client confidentiality risks, our Cybersecurity Managed Programs are designed to measure and reduce your cyber vulnerabilities. Law firms are an especially attractive target for criminal hackers, hacktivists and nation-state actors. They are attractive because they store huge amounts of highly confidential client data. That client data often includes valuable intellectual property, merger and acquisition information, non-public financial information, personally identifiable information, medical information and a myriad of other confidential data. In addition to the external threats, many law firms are required by their most valuable clients to attest to proactive cyber risk management programs. Our Law Firm Managed Programs are designed to meet or exceed the most rigorous ethical and client-mandated standards. The risks inherent in most CPA firms differ from many other professional services firms. In many cases, CPA firms have employees at client sites almost every day. Those employees are frequently accessing client networks, assembling and reviewing detailed financial transactions and otherwise collecting highly confidential client information. Those same employees then transmit and travel with confidential data which must be kept secure at all times. As repositories of tremendous amounts of financial data, CPA firms are therefore an attractive target for cyber criminals. 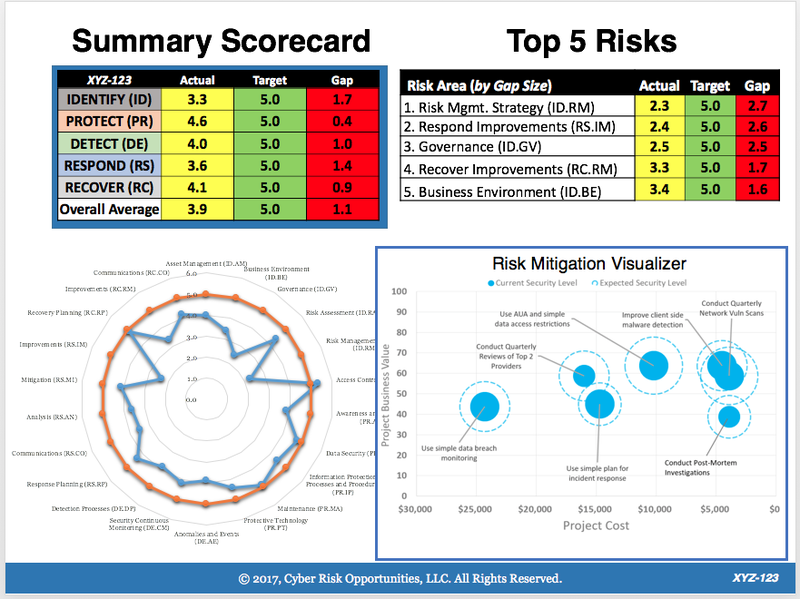 With a unique cyber risk profiles comes a need for a unique approach to cybersecurity. Our CPA Firm Managed Programs are designed to help firms secure their clients’ confidential data. Some companies have a complex and global network of vendors and suppliers. Many of those vendors/suppliers are sending and receiving confidential information on product shipments, customer deliveries, product costs, product development plans and other confidential competitive information. Sophisticated hackers realize that brute force attacks against highly defended global enterprises is difficult. Which is why studies show that hackers are more likely to attack those businesses by first penetrating a vendor/supplier in their supply chain. Our data-driven/Vendor Supplier Cyber Risk Management Program is designed to rate and rank the risk of companies in that supply chain- reporting results in a manner that allows executives to identify vendors/suppliers who need to improve their cyber risk management practices. The CRO processes minimizes the potential that vendors/suppliers are merely “checking boxes”. In the connected world, IoT manufacturers frequently rely on value-added resellers (“VARs”) to sell, configure and install their products. Whether installed into private homes or commercial businesses, these products have one common attribute- they must access networks in order to do their job. Which makes those products vulnerable to cyber attacks. Some VARs are highly technical and configure IoT products to minimize the risk of a data breach, but many are not. Some VARs are simply not aware of the risks, and therefore leave far too many vulnerabilities. Which could also open the manufacturers to potential liability for any data subsequent data breach. 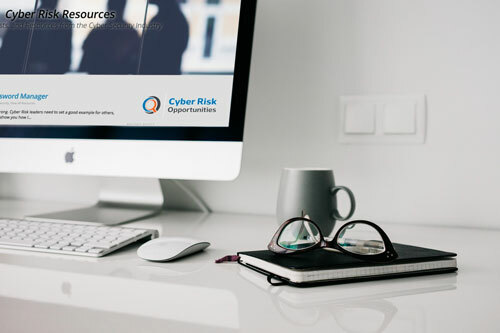 Our IoT Manufacturer/VAR Cyber Risk Management Program is designed to help manufacturers assess the cyber risk management practices of their VAR network, allowing them to develop strategies for improving those practices and reducing their potential liability.